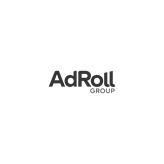 AdRoll is looking for a leader for our Solutions Engineering team. This team owns all technical aspects of client on-boarding, integrations and post launch support to ensure customer happiness. 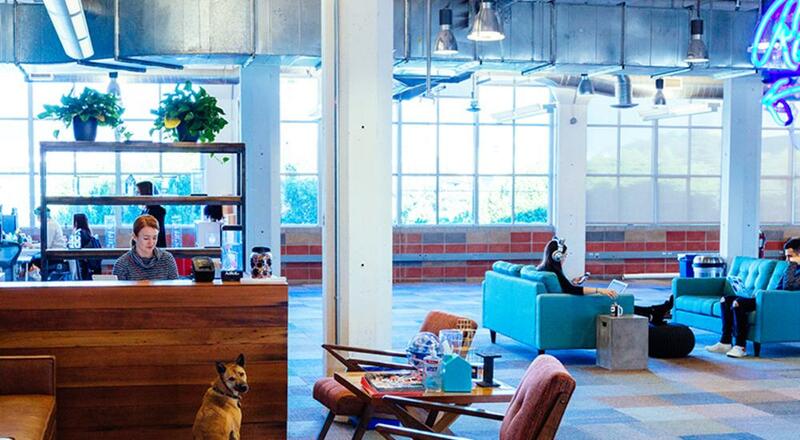 They build tools and process to improve their own productivity and those of the teams they work with. Also the Solutions Engineering team is the technical liaison between the Sales and Engineering organizations to make sure our customers’ voices are heard. The team is distributed across a number of offices including San Francisco, New York and Dublin. They also partner with a team of engineers in India. You will be instrumental in leading multiple initiatives to scale process, build workflow, and lead team projects to achieve operational efficiency. You will also be a critical partner to our Engineering, Sales, and Product organizations. We’re looking for you to break down technical challenges and to enjoy collaborating with teams across the organization. To be the ideal bridge between Engineering and our customers, you will have the heart of a customer with the mindset of an engineer! You will grow the team into troubleshooting experts, with a drive to transform our products to fully self-serve/self-healing properties. Hire, train, and mentor a team of Solutions Engineers. Refine process, workflow, team scope and roadmap for operational efficiency. Collaborate with Engineering and Product leadership to influence product roadmaps. Work with Sales and Account Management leaders to ensure customer happiness. Provide leadership, mentorship, and support for technical account related issues. Be responsible for the future organizational structure of the team. 5 years of people management experience in a technical or supporting services role. Experience with advertising, social and SaaS platforms. Track record of success and leadership in a fast paced, dynamic role. Proven ability to coach, mentor and develop a team of independent people. Bachelor’s Degree in CS, technology, or related capacity. Bonus points for experience managing remote vendor teams.